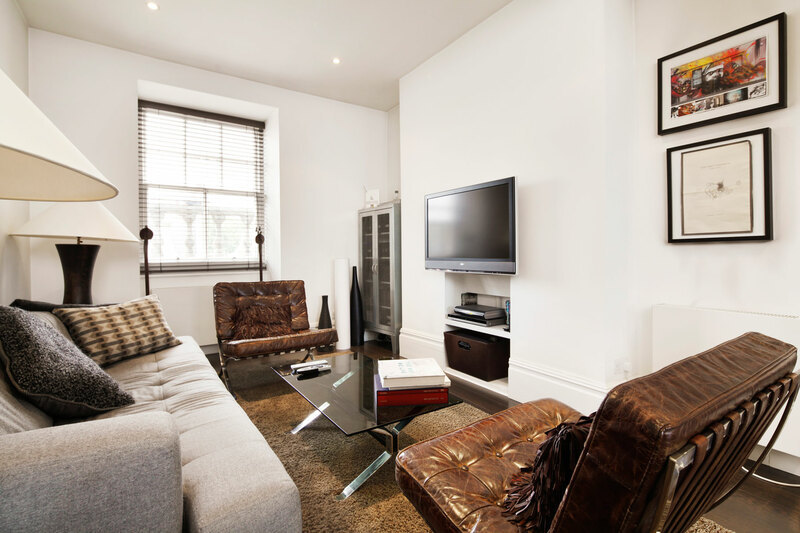 An early 1900’s building comprising 1, 2 and 3 bedroom apartments which have been tastefully refurbished. All of the apartments are offered furnished and benefit from wood floors, cable TV and entry phone system. 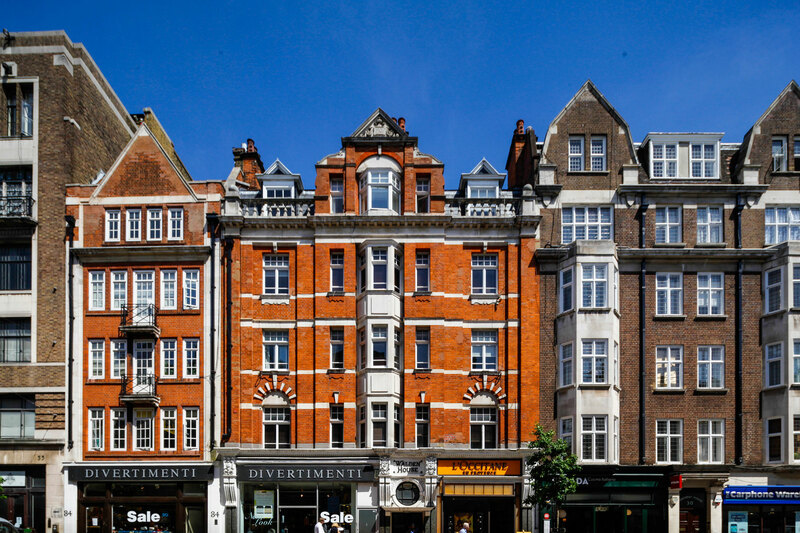 Marylebone High Street offers a wide range of coffee shops, restaurants and small shops, whilst being close to Regent’s Park and Oxford Street.